Pure punk-metal grit, guts, and glory. Stick-in-the-head songcraft; one-inch-punch drums; confident and melodic guitar work; sick beatdowns – all that and more is present on opening track and lead single Follow Me alone. Personal highlights abounded on Last One Standing, but it you were to stick a gun in my ear and force three choices I’d have to pick Tell Me Something‘s epic drum work; second single I’m Not Leaving‘s slick and slinky electronic touches; and Living In A Hurricane‘s modern rock chorus-writing mastery. Overall, Last One Standing is a must for all lovers of generation-defining rock music. 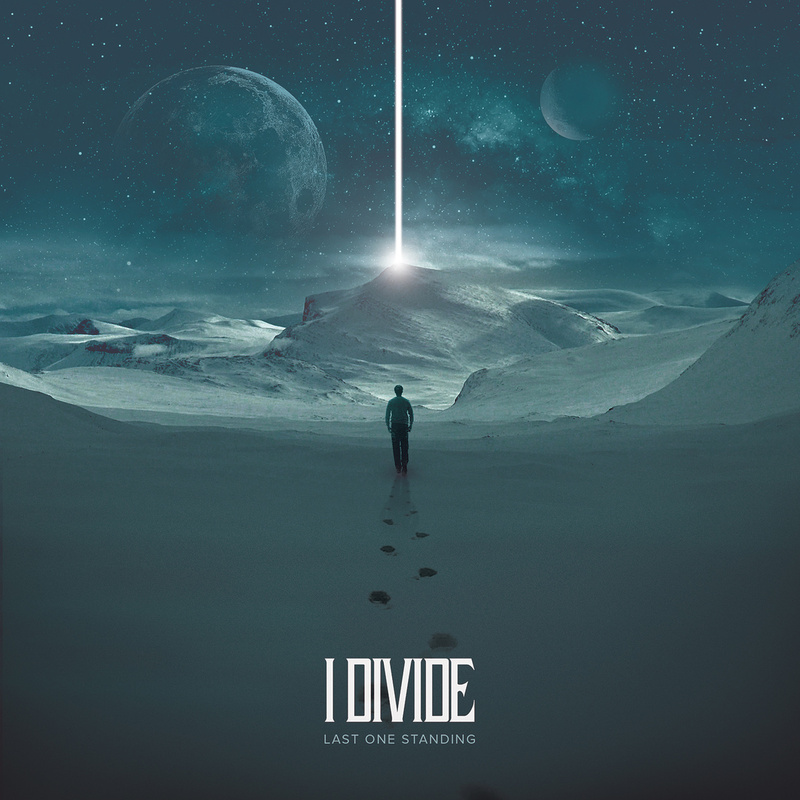 Edgy, attitude-laden, and incredibly accessible – I Divide have really hit the mark here. These guys deserve to go as far as human possibility allows.